The American Board of Pediatrics (ABP) congratulates Dr. Thomas F. Boat, who has been named 2018 John Howland Award recipient, the most prestigious award presented within the American Pediatric Society (APS). 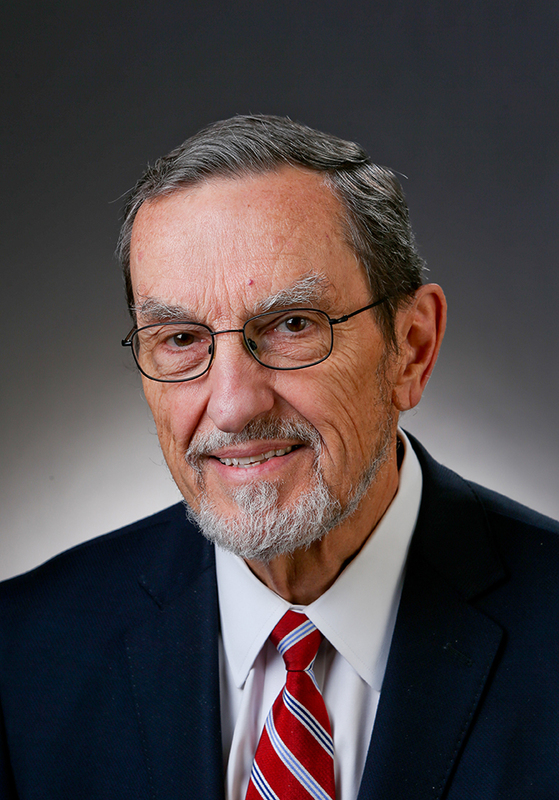 Dr. Boat is Dean Emeritus of the College of Medicine at the University of Cincinnati, and Professor of Pediatrics, Division of Pulmonary Medicine, at Cincinnati Children’s Hospital Medical Center, and was chair of the ABP Board of Directors in 1994. 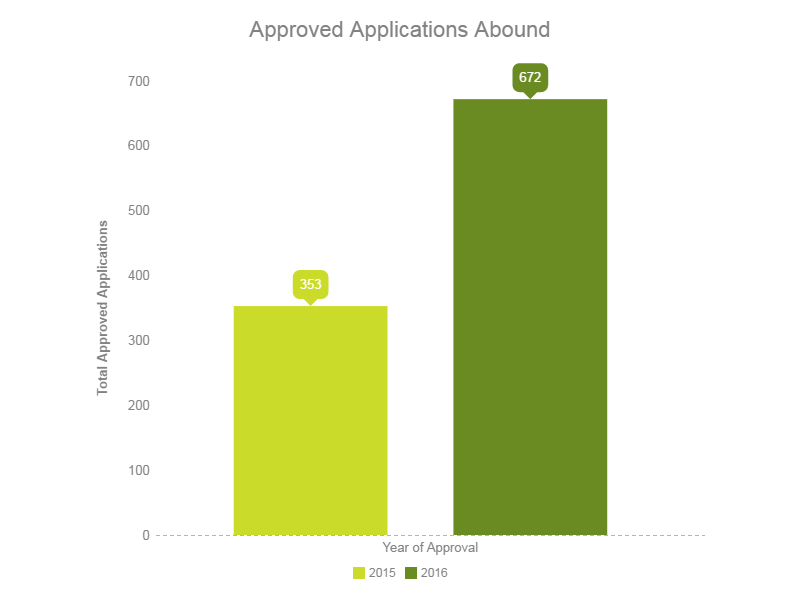 The ABP is receiving and approving more quality improvement applications than ever before, as diplomates seek Maintenance of Certification credit for the quality improvement (QI) work they’re already doing. Since launching this application, which was designed specifically for teams of 1-10 physicians, the ABP has approved more than 1,000 QI projects! 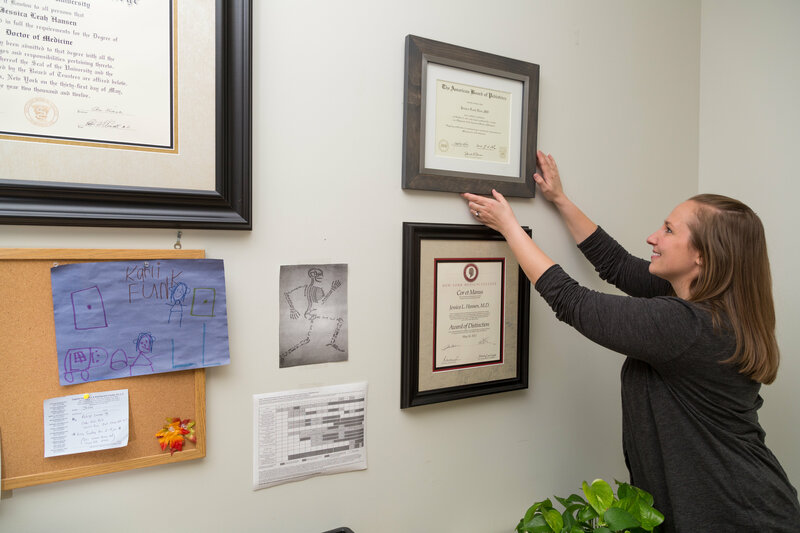 Dr. Jessica Hart has been saving wall space for her American Board of Pediatrics certificate in her Raleigh, N.C., office since she finished her pediatric residency at University of North Carolina at Chapel Hill in 2015. Obesity has increased dramatically in recent decades, but “who wants to deal with the fallout of telling an adolescent girl that she’s overweight?” asks Brad Weselman, MD. However, studies show that obese children are more likely than those of normal weight to grow into obese adults. Children’s Healthcare of Atlanta consulted with Dr. Weselman, Stephanie Walsh, MD, and other physicians in Atlanta in the development of a provider training program to increase physicians’ confidence and effectiveness in counseling children and their caregivers about healthy weight. 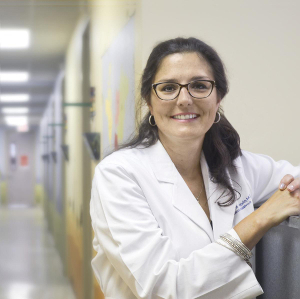 Jennifer Carlson has wanted to be a pediatrician since she was a pediatric patient herself. Dr. Cesar Arias has spent his career treating children in inner city neighborhoods in the Bronx, N.Y. and now in Baltimore, MD. He works in an urgent care clinic, and in the emergency room at St. Agnes Hospital. FORT WORTH, TX -- In more than 20 years of pediatric practice, Dr. Zeda Amaya has seen a lot of changes. For example, new vaccinations have dramatically decreased the number of meningitis cases she sees. She’s getting accustomed to electronic medical records that allow her immediate access to lab reports and discharge summaries, instead of waiting for a nurse to pull the files. She also sees many more patients with ADHD (attention deficit hyperactivity disorder) today than in the past.